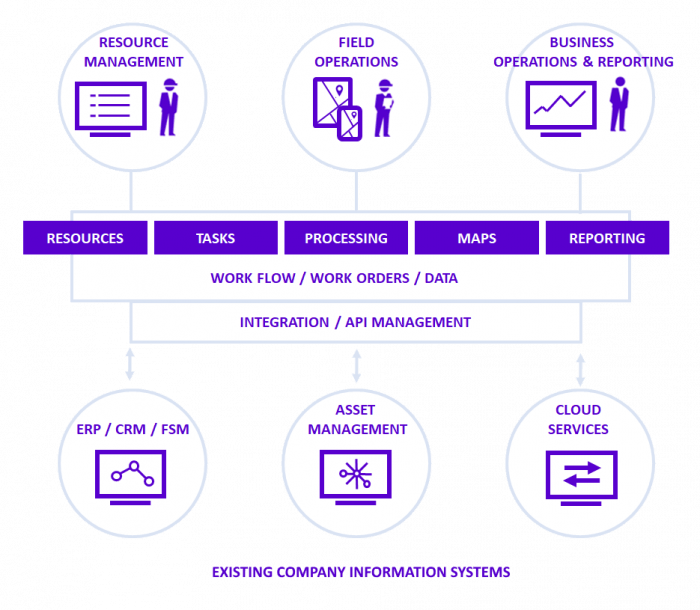 How does digitalization of your field operations benefit your business? Streamline field processes with automating the work order generation and reporting. Enable real-time data updates between information systems. The digitized work processes ensure data quality and integrity. Provide real-time infra and customer information for field personnel on digital map. Real-time visualization from any systems in electricity, telecom and smart city domain. One solution for all field personnel and external service providers for work orders and asset management. Automated reporting alone saves 10% of field personnel work time and removes the paper hassle. Analyze field data and see trends in KPI´s, find root causes for performance issues and respond with corrective actions. 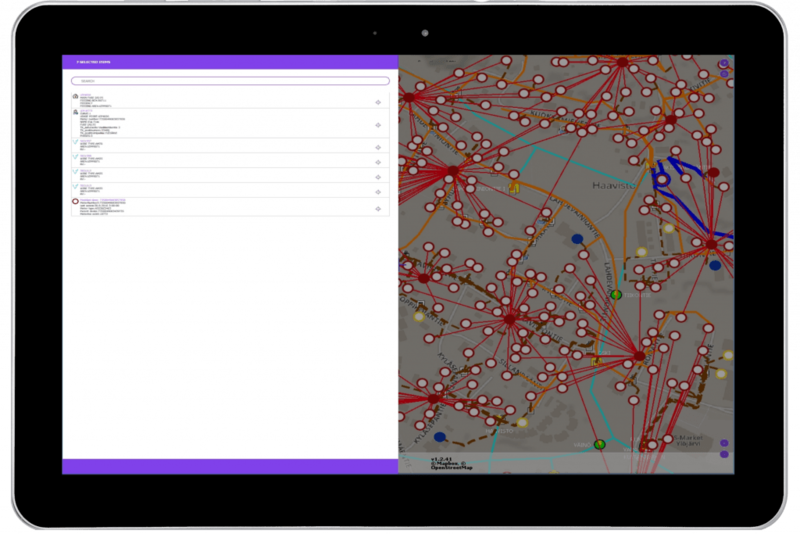 Newelo digitizes infrastructure fieldwork processes, workflows and work orders. Flexible and customer-tailored work order templates bring efficiency and clarity to the fieldwork. Benefit from new technologies such as Augmented Reality. Newelo intelligent work orders make the information delivery automatic and transparent. 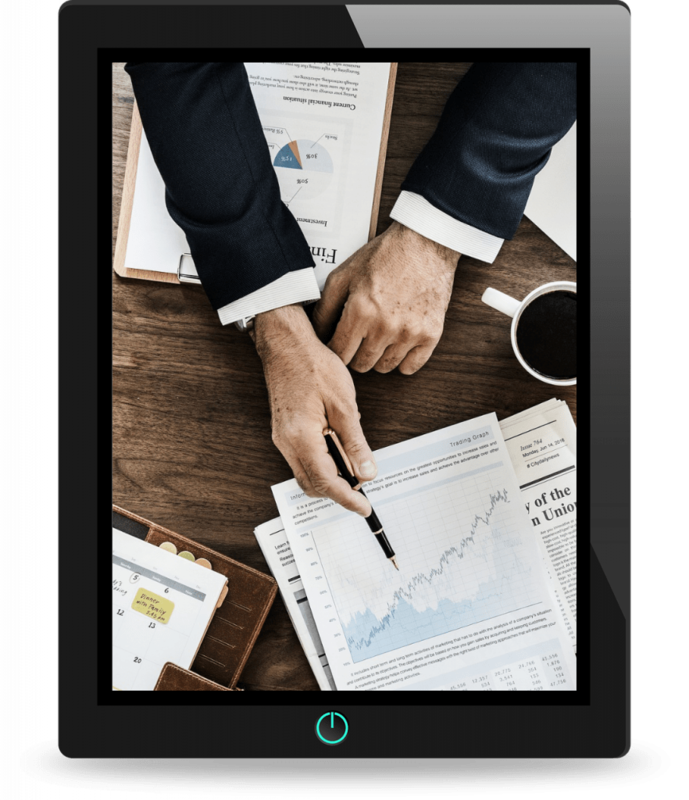 Reporting and performance analytics are instantly available for operational planning with accurate data from the field. Newelo maps offer real-time view to field assets, work status and resources. The mobile map displays the vital information– for example faulty devices, customer service disruption and contact details. Newelo solutions integrate with the company’s existing systems, for example ERP, CRM, existing FSM, warehouse as well as device and network information systems. Solution can be tested with visualization trial or operational pilot. Trial ready in a week with your data. Newelo has helped us to make our operational processes significantly more efficient. We can use the system to monitor the progress of work tasks and report completed work. Together with Newelo we have taken a giant leap toward electronic operational processes. Newelo implemented a real-time mobile solution for our metering jobs. The collaboration with Newelo is efficient and they are agile in implementing the changes requested by us.